Everton midfielder Phil Neville has said that he wants to continue playing for three more years before retiring from professional football. The 35-year-old is one of the experienced members of the Everton squad after having experienced some of the biggest matches in world football. However, his future has always been speculated that the last few seasons, with many suggesting that Phil Neville could go into retirement this season. The former Manchester United player has been taking his coaching badges and has also been involved in some international tournaments with the England national team as part of the coaching staff. 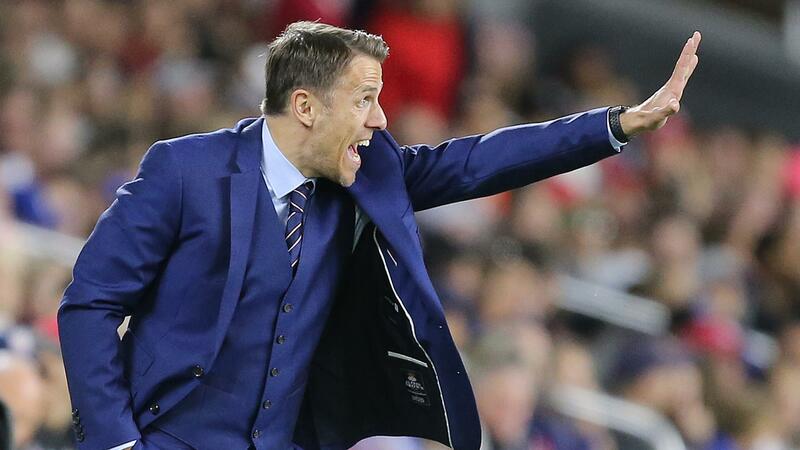 Phil Neville has accepted that he is indeed looking at going on to coaching once his playing career is over, but reckons that he has the quality and ability to continue playing for a few more years. Phil Neville has been one of the consistent players at Everton, and has been a huge boost for the manager David Moyes, who has been struggling with the lack of finances for a number of years now. The 35-year-old was a £ 3.5 million signing from Manchester United back in 2005. He is fast approaching 20 years of professional football since he made his debut for the Manchester club 19 years ago. “I worked quite hard over the summer. I went on holiday but I trained at a facility for a couple for weeks. That is par for the course now. Particularly when you are getting older, you have to stay ahead of the game. At the clinics I went to over the summer to do my training I learned that age is just a number. I want to play football for as long as I possibly can: two, three more years hopefully at the top level,” said Phil Neville on the official website of the club.